Viwa Island Resort is a boutique Fijian Island experience. 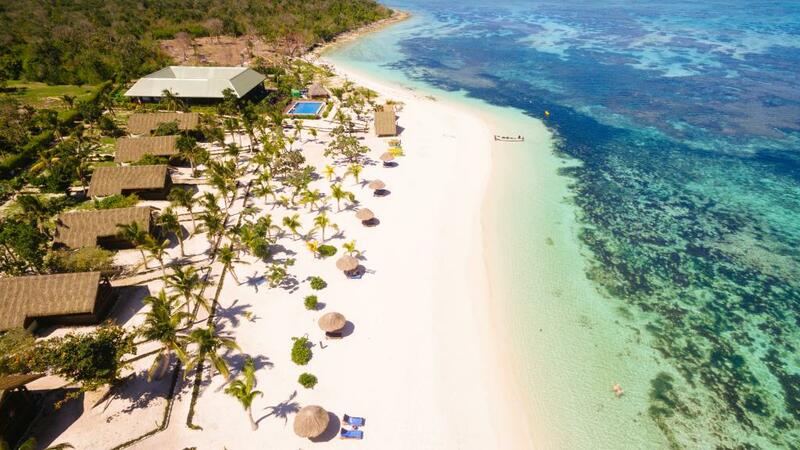 Located on Viwa Island 70 kilometres north west of Nadi in the Yasawa Islands, Viwa Island Resort really is just a little slice on heaven on earth. This Fiji accommodation is the perfect place for a relaxing and romantic couples getaway or honeymoon. Complimentary snorkelling, kayaking, handline fishing & land based activities.